Key dropped by to say hi but it was too unbelievable to be believed. 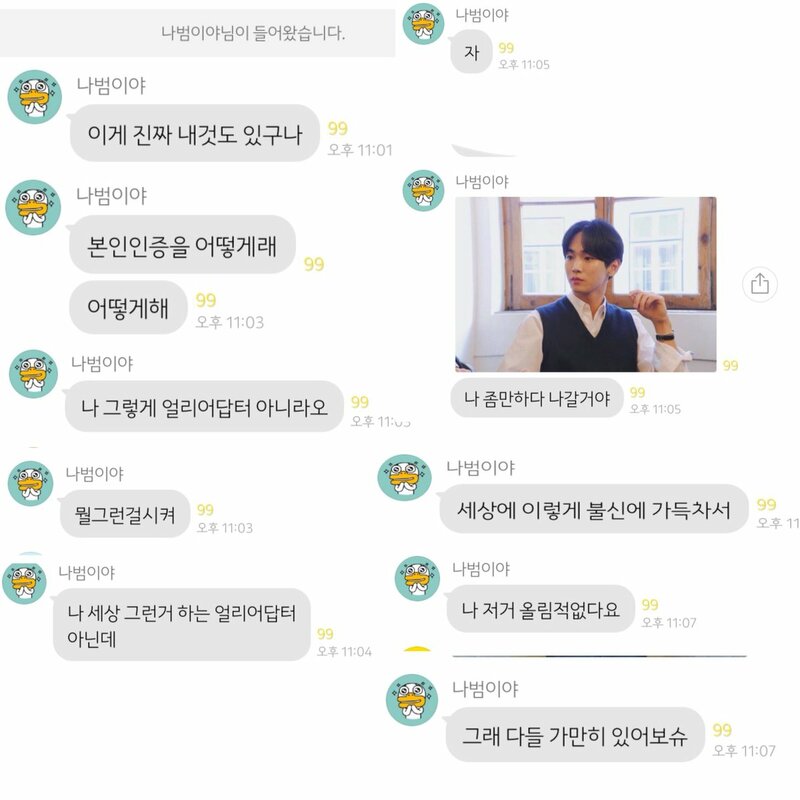 Key decided to check things up when he found his own fans' chatroom. 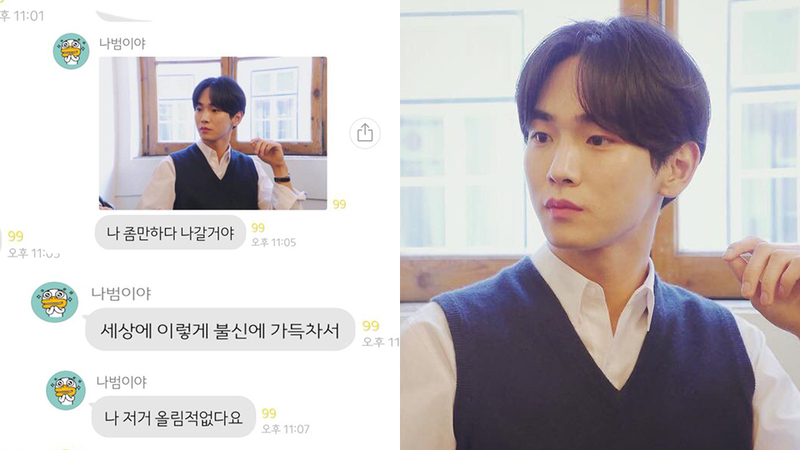 With the name 'I am Bummie,' Key joined the chatroom. 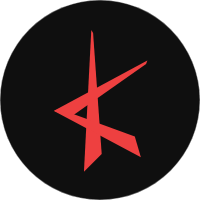 However, what are the chances that you get to share a same chatroom as your idol? Zero, if not negative and this was why Key had to prove that it was the real him talking. 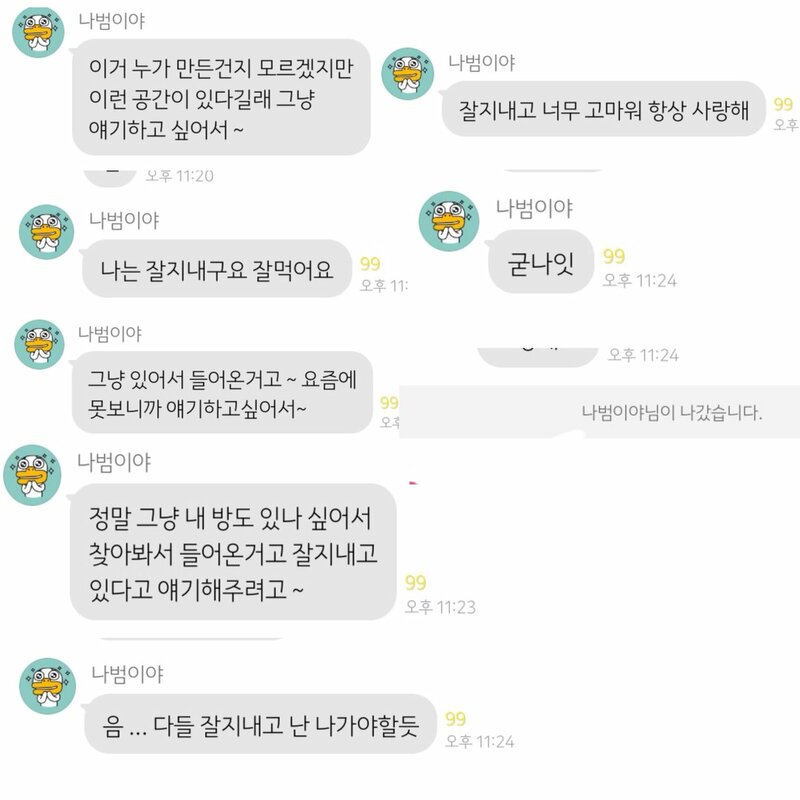 The SHINee member probably received no responds in the chatroom as fans were most likely still wasn't in the right mind to reply him. 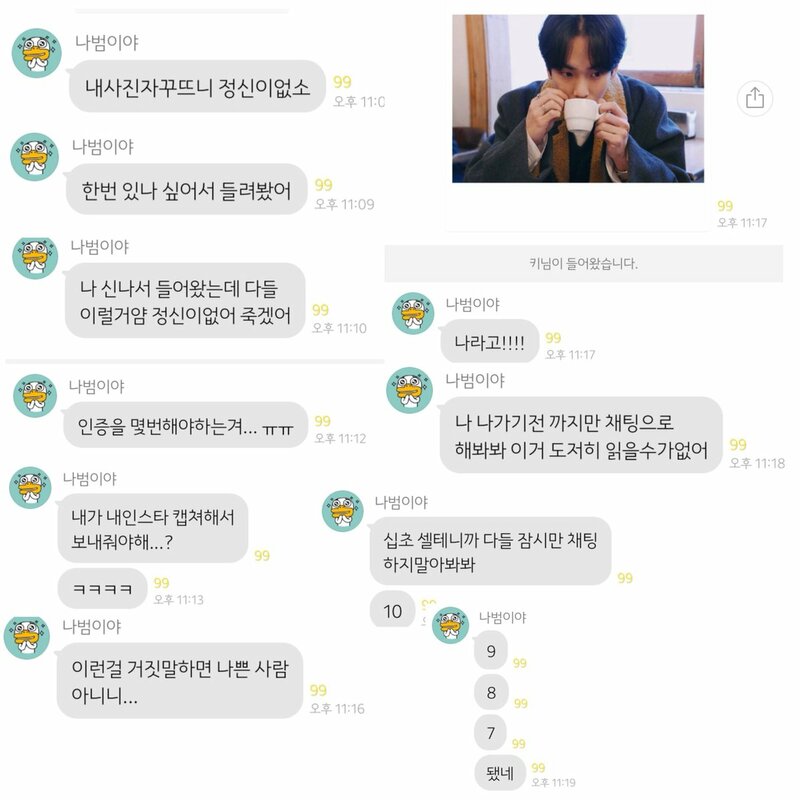 He uploaded pictures of him that hasn't seen the light to prove himself and asked, "How many times do I have to prove myself...," "Do I have to take a screenshot of my Instagram...?" He went, "I don't know who made this space but since there is, I just wanted to talk. I am doing well and eating well. I don't see you guys recently so I wanted to talk. Do spend your days well, thank you so much and love you guys always. Good Night."